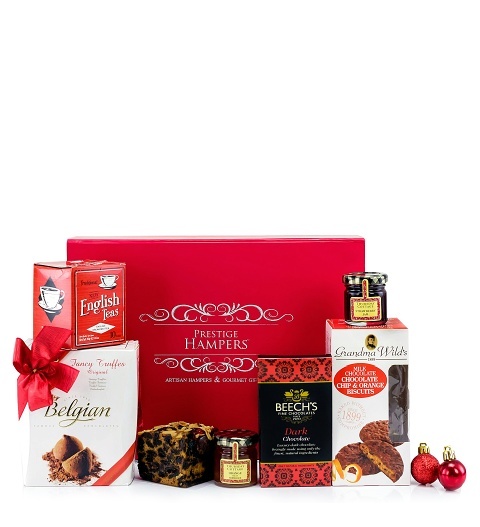 Tea and sweet treats are what this yummy Christmas gift box is all about! Spoil a loved one and satisfy those sweet cravings that tend to become even more intense during the colder months and over the holiday season. We have packaged all of these tasty goodies in a festive red magnetic box. Every time the recipient reuses this box, they are bound to think of you and your thoughtful gift!